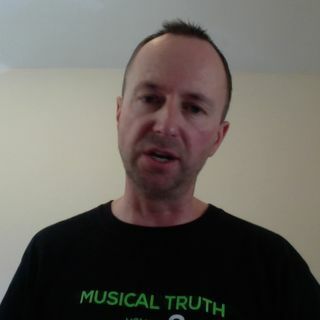 This is the audio-only version of the first of my on-line Q&A video sessions, where I give my thoughts on questions sent in by readers and listeners. I’ll do another one in a few weeks. In the reference to Jordan Maxwell, and his assumed name being based on that of Jordanus Maximus, I mistakenly said that this reference appeared in writings by the Theosophist Alice Bailey. In fact, the name appeared in the book ‘Isis Unveiled’, by the other well-known Theosophist, Helena ... See More Blavatsky.